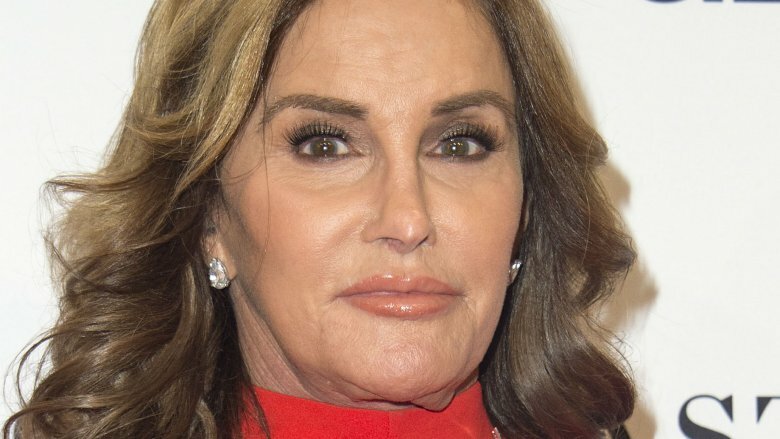 Is Caitlyn Jenner dating a college student? Is Caitlyn Jenner dating a 21-year-old college student? The former Keeping Up With the Kardashians star is rumored to have found a new love. 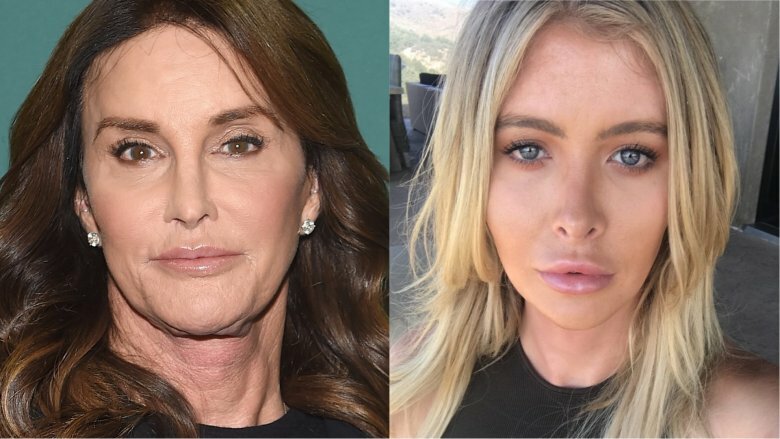 Radar Online reports that Caitlyn Jenner, 68, may be dating Pepperdine University student and transgender model Sophia Hutchins, 21. The news comes after the two were spotted on vacation together in Cabo San Lucas, Mexico in late October. The two further fueled rumors of a possible romance when they shared similar photos of their hotel view on Instagram—with Hutchins' legs and slippered feet appearing in one of Jenner's pics. Jenner and Hutchins previously shared similar photos atop a mountain in late July, with both posts showing Jenner's dog, Bertha. As Radar Online notes, Hutchins has also shared a number of Instagram Stories and social media posts taken with Jenner or inside Jenner's home. Unfortunately, it doesn't seem like Jenner is anything more than friends with Hutchins. A rep for the former Olympian athlete told Us Weekly that Jenner and Hutchins are "not dating." It may be that Jenner's simply not eager to start a new romantic relationship with anyone just yet. Jenner previously discussed her unwillingness to date in the season 2 premiere of her reality TV show I Am Cait. "I never have [been with a man]," Jenner revealed (via People). "To be honest with you, I can't see myself dating women in the future. I've been there, done that. I have three very strong ex-wives. I just don't see it — I don't see a woman being attracted to me." She added, "If there was a female in my life, it would be more like a friendship than it would be a serious relationship." An insider reiterated these sentiments to People magazine in early November, after rumors circulated about Jenner's connection to Hutchins. "She still has no interest in dating," the source said. "It's just not a priority." While we wait to see if anything comes of Jenner's friendship with Hutchins, read up on the untold truth of Jenner's strained relationship with the Kardashians.